Our candles are made with all natural ingredients, 100% cotton wicks and 100% natural wax. We have found this 100% vegetable wax to be the cleanest, longest lasting and best performing wax available for candles. 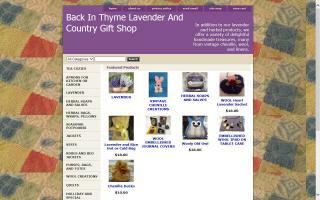 Small lavender and herb farm and gift shop. Just about everything in the gift shop is hand made. Flowers are processed and dried and used in sachets, potpourris, wreaths, soaps, salves, and massage oils. Also, old fashioned quilts, tea cozies, jams, relishes, pickles and lot more. 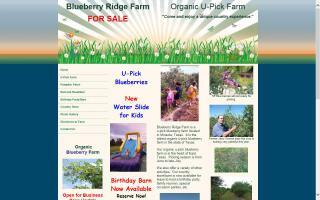 Blueberry Ridge Farm Bed and Breakfast is an organic u-pick blueberry farm in East Texas. We are a certified TDA organic u-pick blueberry farm. 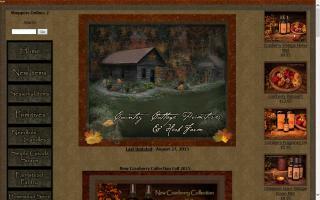 Rural Americana and Inspirational Art by Bonnie Mohr. Experience beautiful sights, wonderful scents, and delicious flavors! 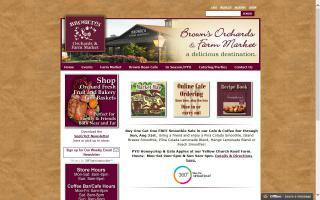 Brown’s Orchards & Farm Market offers local homegrown fruits & vegetables, a gift department, café & coffee bar, wine shop, deli, bakery, candy island, greenhouse, gift baskets for any occasion, in-season pick-your-own and the friendliest staff around. 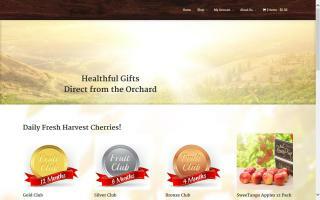 We are your one stop shop for fresh fruits and vegetables in season. We also offer a large selection of pick your own farm fresh produce. 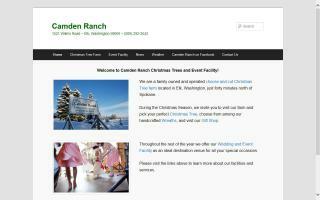 We offer handcrafted wreaths, swags and arches, premium quality Christmas trees, a wedding and event facility, and an enchanting gift shop at our family owned choose and cut tree plantation in Elk, Washington. We handcraft traditional soaps, skincare products, and natural wax candles. 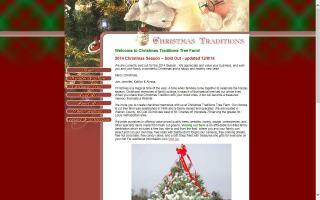 Christmas Traditions specializes in handcrafted ornamental wreaths, swags and centerpieces for the Christmas season. 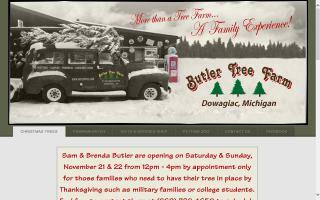 Additionally we have open tree harvesting, hay rides, gift shopping, and Santa visits. We offer beautiful alpaca products in apparel for women, men, and children ranging from classic alpaca coats and hand-made alpaca sweaters, to hats, mittens and extra warm alpaca socks. 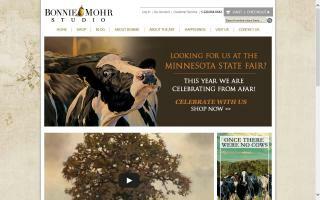 We also offer home furnishings and holiday gifts fashioned from alpaca fiber. We are pleased to introduce our own Circle R Ranch Alpaca yarn, as well as alpaca yarn from Peru, and we also offer kits for creating your own alpaca gifts. 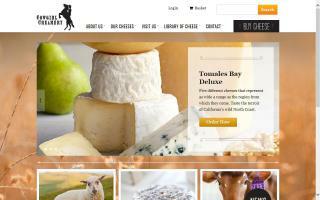 Select from our luxurious line of essential products. Some of our products offered are handmade soap, goat milk soap, soy candles, aromatherapy, vegan bath, and body. A great place for family fun! 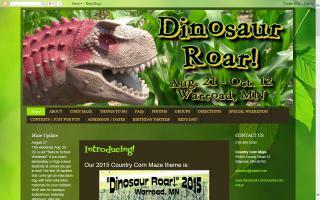 Corn maze, hayrides, food, farm animals, mini-mazes, campfires, gift shop, and more! Open late August - middle of October. Our shop offers handcrafted soaps, candles, herbs, spices, herbal dips, teas and jams. 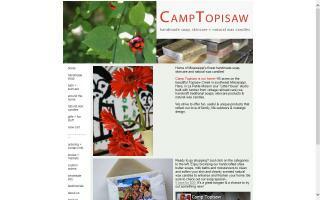 handmade primitives, garden gifts, wool products, potpourris, refresher oils, homestead room sprays, and soy melts.